This affordable energy-efficiency upgrade may be just the right project to beat the winter blues. Whether you’re longing for a family room, man cave, workshop, or some other useful space, a basement renovation can be one of the easiest and most affordable ways to add functionality to your home. And though turning a cold, damp basement into a cozy room can seem like a daunting task, one system stands out as a way to make make the project simple for anyone to tackle. AmDry by Amvic Building System is a one-step insulated-basement-subfloor solution for managing moisture, keeping your basement warm, and providing a solid base for nearly any type of flooring material. 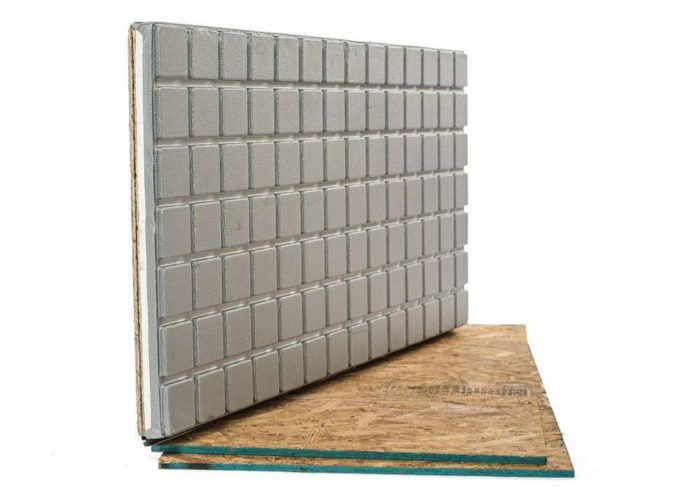 At the heart of each AmDry insulated subfloor panels is a layer of EPS foam insulation, with the highest R-value (R5 and R7 versions) of any engineered basement subfloor system. Channels molded into the bottom of the foam help to dry out any moisture that rises up from the concrete slab, and a water-resistant protective film protects the whole assembly from mold and moisture damage. 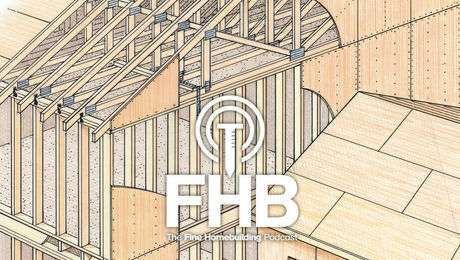 The foam is topped off with a sturdy sheet of OSB subfloor to support your choice of finished floor. 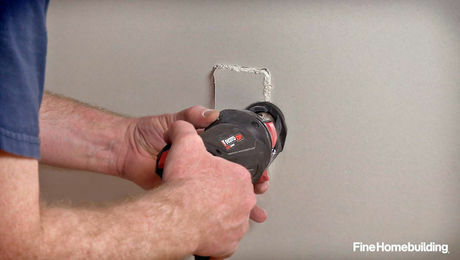 The panels’ timesaving details make AmDry a go-to material for remodeling contractors, flooring installers, and do-it-yourself (DIY) homeowners alike. 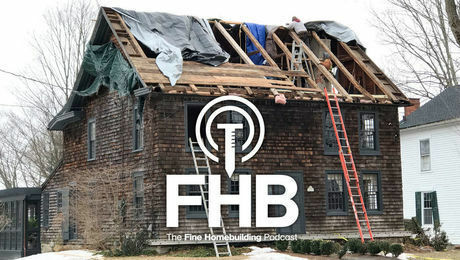 For instance, having the moisture barrier, insulation, and subfloor surface in one component means everything is installed in one simple process, instead of having to lay down separate layers of plastic, foam, and plywood. And the two-foot by four-foot size strikes a perfect balance between ease of handling and speed of installation. 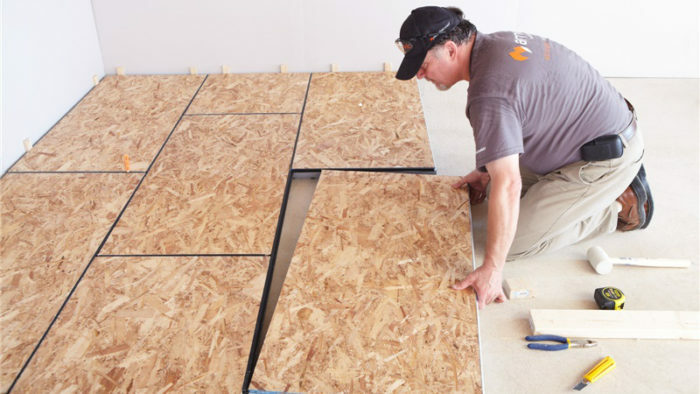 Moving, cutting, and placing the moderately sized AmDry panels sure beats the hassle of dealing with full-size sheets of plywood subfloor, and makes for a faster and more stable installation compared to the average competitors’ two-foot square tiles. The panels themselves are only half of the system. Unique barbed connector strips are what firmly hold everything together. The connectors easily snap into grooves that go all the way around each panel, creating a solid, continuous surface, which can be topped with carpeting, hardwood, engineered flooring, and even tile. 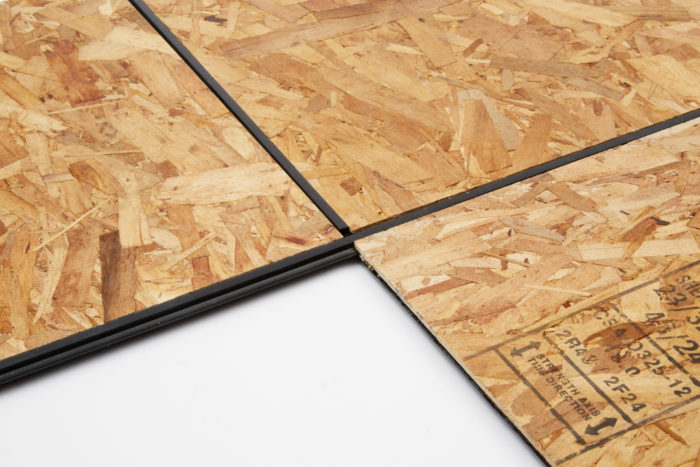 Because the same connector fits into all sides of each panel, there are no specialized joints or directional panels, meaning less fuss and wasted materials when installing your subfloor. 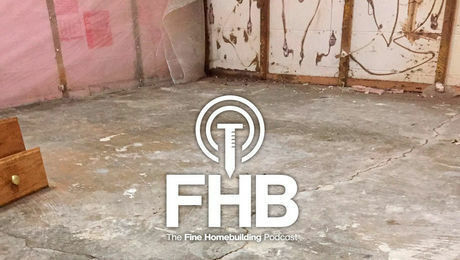 For most flooring, the subfloor can just float over the basement slab, but for heavy finish materials like tile and stone, the AmDry panels must be fastened with masonry screw to the concrete below. Ideally, the seams are staggered from row to row for added strength, and panels are cut to allow a half-inch gap around the entire perimeter. This gap ensures that any moisture in the slab below dries to the air instead of being absorbed into the panels where it could encourage mold growth. AmDry comes with built in moisture protection. The underside of the AmDry panel has a moisture-, mildew-, and mold-resistant film. 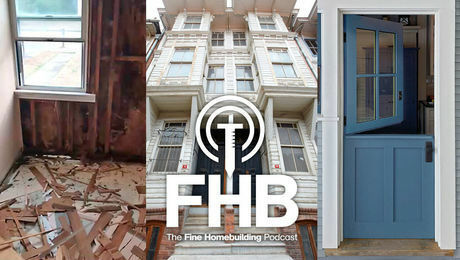 Thanks to this film, when moisture builds up beneath the panel, the subfloor doesn’t suffer any damage. The underside of each AmDry panel also includes drainage and ventilation channels that let excess moisture drain away or evaporate instead of pooling. With the highest insulation R-values (R5 or R7) in the subfloor panel market, AmDry panels will certainly make a basement drier, warmer, and more comfortable, with an added bonus of being more affordable to heat. But there’s another benefit that might not be so obvious; managing the temperature of a basement floor minimizes condensation and mold growth, creating a healthier space for your family to spend time in. AmDry is as easy to get a hold of as it is to install. 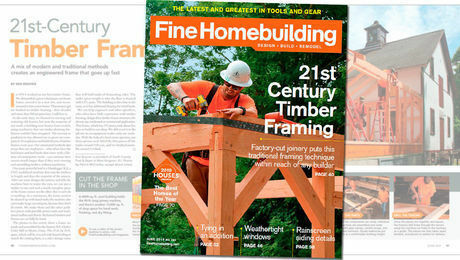 You can order direct from HomeDepot.com, visit www.amvicsystem.com for dealer information, material specifications, and installation instructions, or call 1 (877) 470-9991 to speak directly with an Amvic representative. I like the sponsored posts that highlight new products such as this.